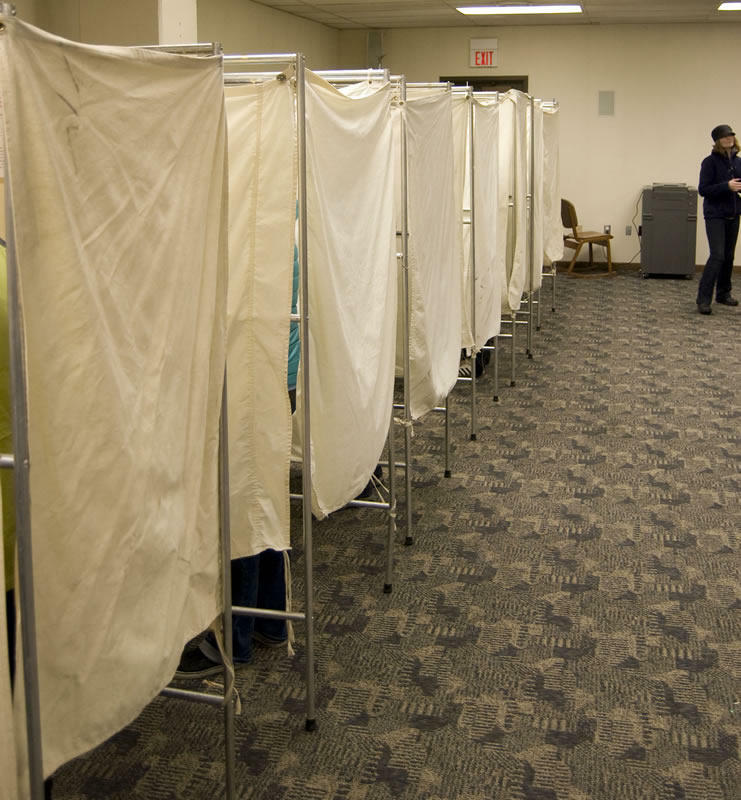 Voting booths at the Missoula Library. The judge in that case agreed with Democrats that not all the signatures on petitions to put Greens on the ballot should have been counted for several reasons, including that some signatures did not match with registered Montana voters. 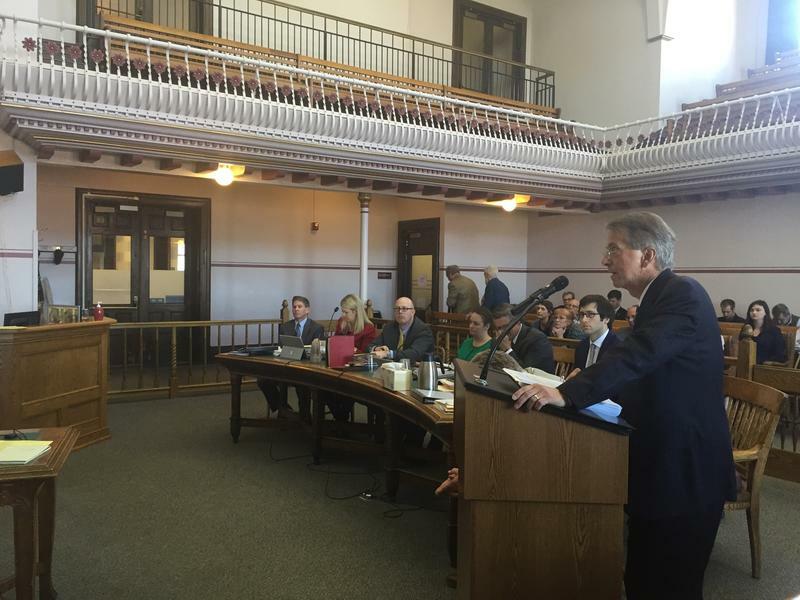 Stapleton, an elected Republican, is also asking the state Supreme Court to move quickly in hearing the appeal in order for the Secretary of State’s office to have time to finalize the general election ballot by August 23. “I’m hopeful that the Supreme Court will actually agree with our argument that this lawsuit has no standing, that this was never a legal case, this is a political case. The Montana Democratic Party wanted to eliminate a subsection of what they think of as their caucus,” Stapleton says. Democrats say that if Greens were to get on the ballot, their party would have to spend more money and resources campaigning against the Greens. If that happens, some political observes say it could give a small boost to Republicans in close elections this November, including the race between incumbent Democrat Jon Tester and his challenger Republican Matt Rosendale. Democrats have also filed a complaint with the state’s top elections watchdog, alleging that an out-of-state political group financially supported the Green Party’s petition for ballot access without disclosing that spending. The Commissioner of Political Practices says a ruling on that complaint is expected in the coming days. Montana’s Secretary of State plans to ask the state Supreme Court to overrule a lower court’s decision this week ordering the Green Party off this fall's ballots. 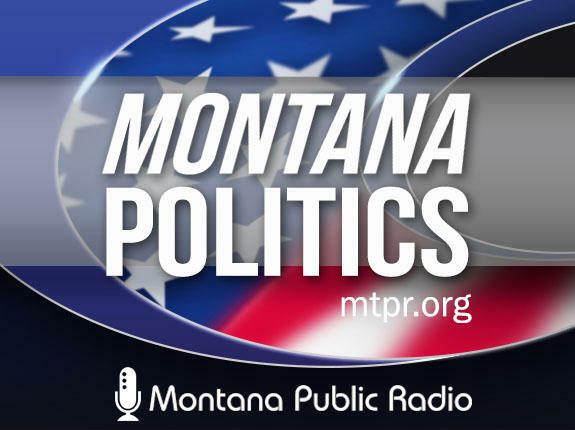 The Montana Supreme Court today unanimously denied a request by the Montana Mining Association to toss out a proposed ballot initiative for being legally insufficient to put before voters. Sponsors are collecting signatures for the initiative to require future mines to submit reclamation plans that don't require the perpetual cleanup of polluted water after the mines close. The American Civil Liberties Union is challenging a Montana state law that limits who can perform abortions. 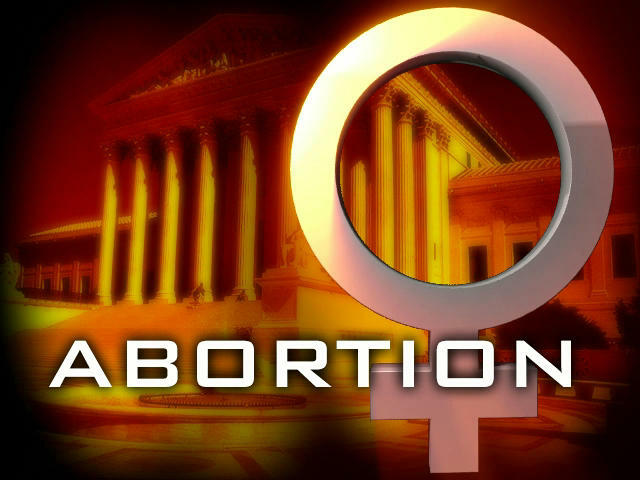 The lawsuit filed in state court Tuesday says current law violates patients’ equal protection rights to choose an abortion health care provider. Montana law allows only physicians and physicians assistants to perform abortions. 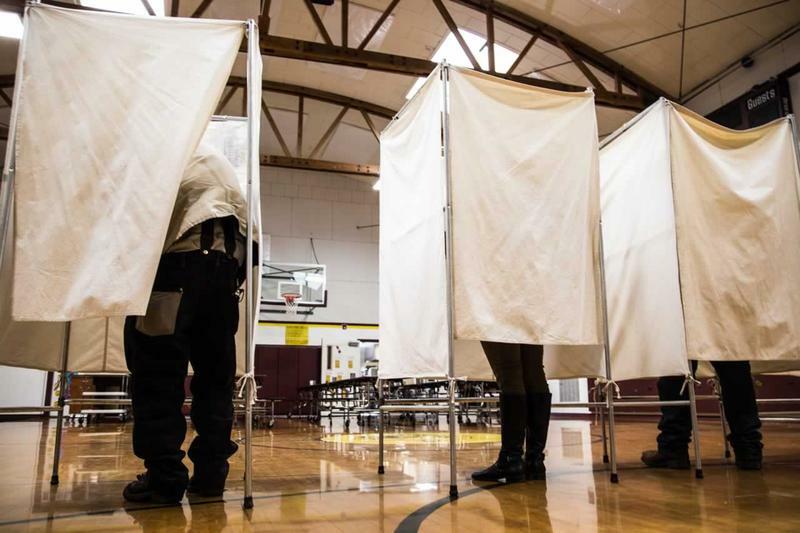 The court case brought by Democrats challenging the Green Party’s access to the 2018 election ballot in Montana will resume this Thursday under review of a new judge. Democrats allege Montana’s Republican Secretary of State erred in certifying the Green Party for the ballot.